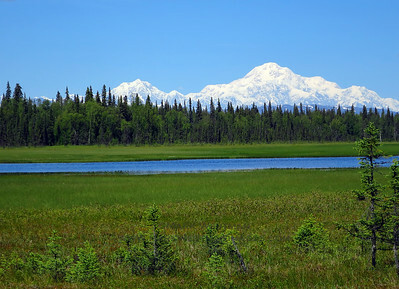 Landscape images from around Alaska, including the spectacular glaciated peaks of the Alaska Range. 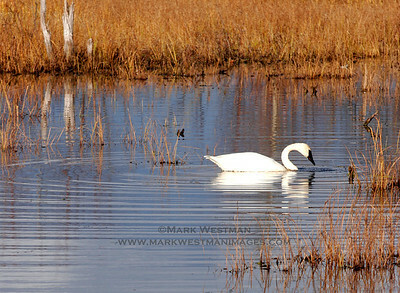 Trumpeter swan near Talkeetna, Alaska. 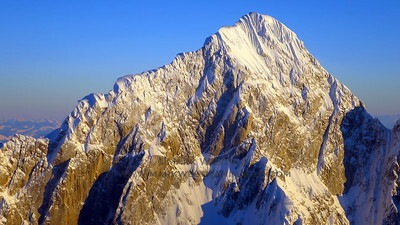 Mount Huntington's west face in winter. 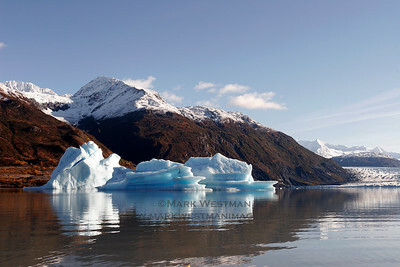 Icebergs and autumn snow on Lake George, Chugach Mountains. 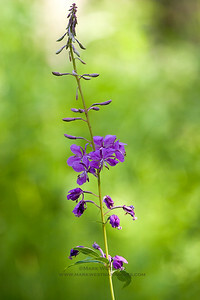 Detail of fireweed near Talkeetna, Alaska. 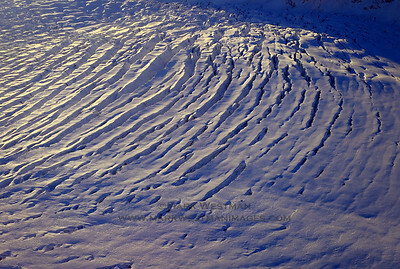 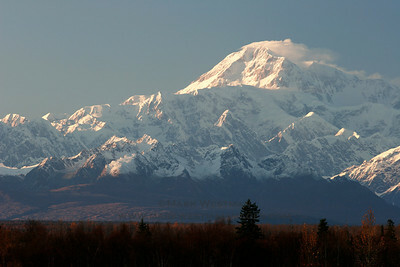 Denali in winter. 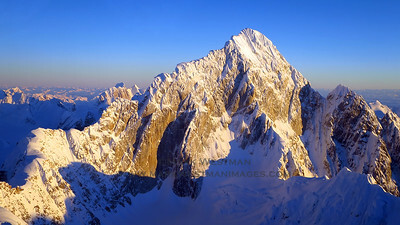 The West Rib is in the center of the photograph. 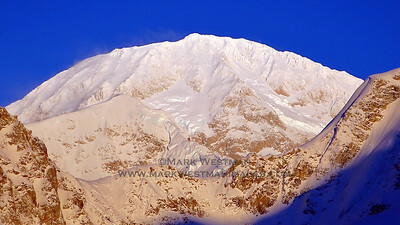 Wind plume off Denali's summit, viewed from Talkeetna, Alaska. 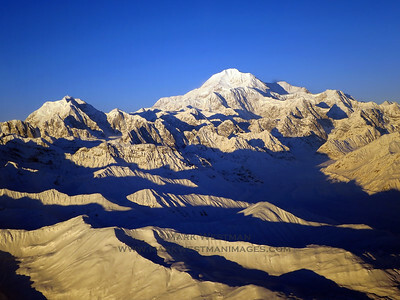 Mount Hunter (L) and Denali (center), in winter. 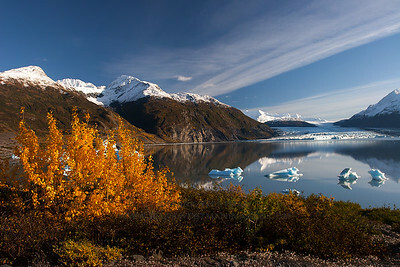 Autumn leaves, icebergs, and fresh snow over Lake George in the Chugach Mountains. 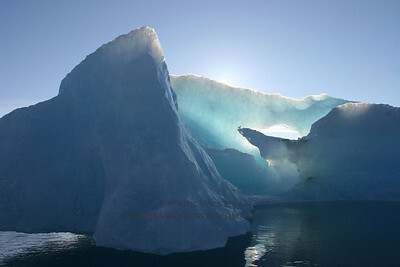 Icebergs from calving glaciers on Lake George, Chugach Mountains. 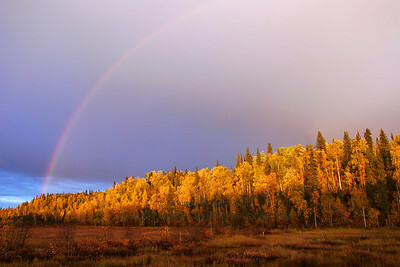 Post-thunderstorm rainbow, autumn, Talkeetna, Alaska. 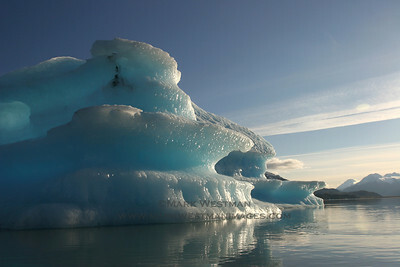 Icebergs on Lake George in the Chugach Mountains. 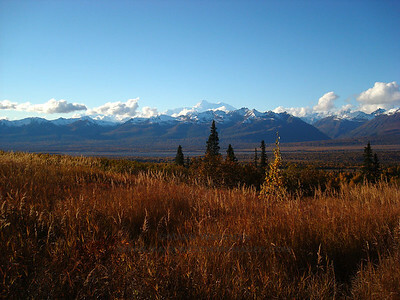 The Alaska Range above the Talkeetna autumn. 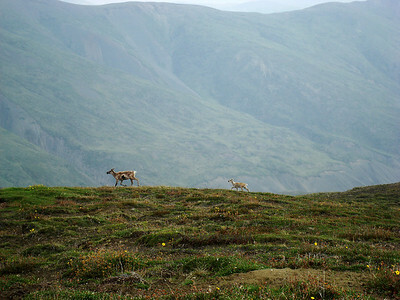 Caribou and calf, Talkeetna Mountains. 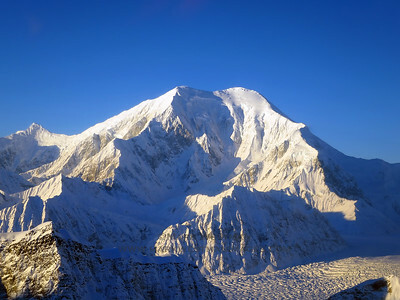 Denali in winter as viewed from Kahiltna basecamp. 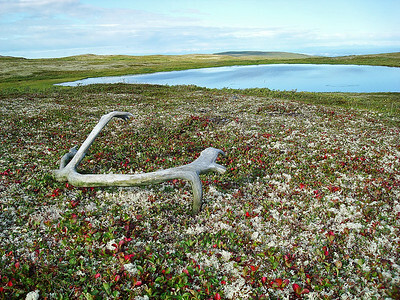 Discarded caribou rack, Talkeetna Mountains. 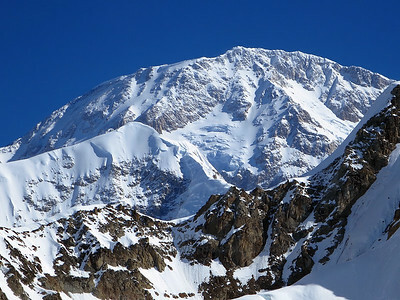 The Kahiltna Icefall in winter. 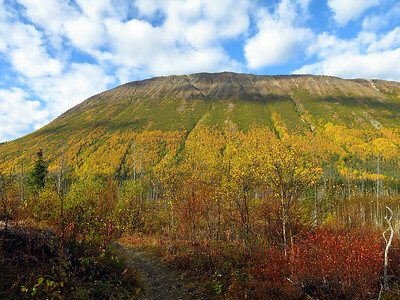 Fall colors on the Russian Lakes Loop, Kenai Peninsula. 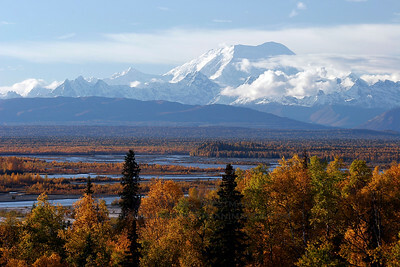 Denali in autumn, over the upper Chulitna River valley. 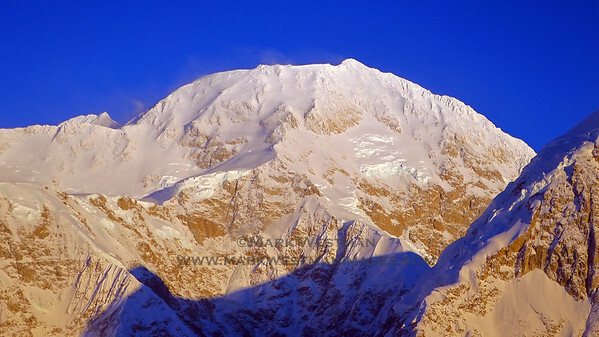 Denali from near Kahiltna basecamp. 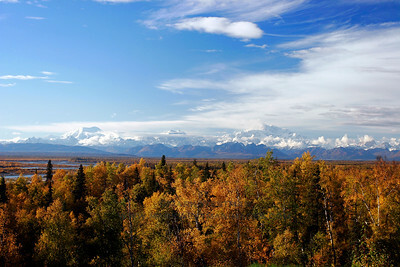 Autumn near Talkeetna, with Mount Foraker and the Alaska Range. 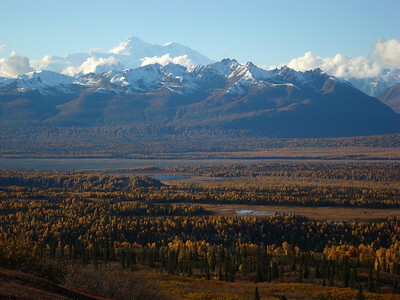 Mount Hunter (L) and Denali (R) from Petersville Road.